Airtel has come out to deny report making rounds on various media outlets that the company might be exiting Africa soon. 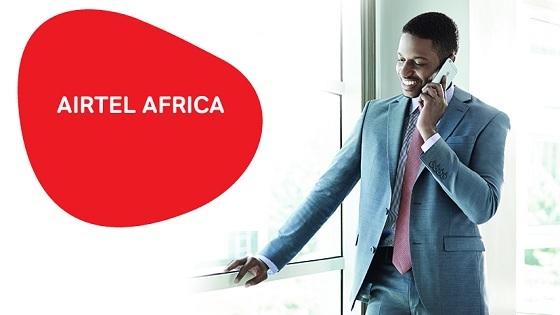 Airtel reaffirmed its customers that it remains committed to Africa and will continue to invest in its operations to grow sustainably in Africa. Contrary to reports, Airtel Africa’s recent 3rd quarter results were actually great. The company's revenues for the quarter accelerated by 6.0 per cent Y-o-Y, the highest over the last 9 quarters. The organizations efforts to improve the quality of customer acquisitions have resulted in a reduction in customer churn to 4.9 per cent from 6.0 per cent. Data consumption and revenues have grown by 91.0 per cent & 24.0 per cent Y-o-Y respectively, led by stronger data networks. The strong focus on cost management has led to a significant underlying EBITDA margin expansion of 4.5 per cent Y-o-Y, which now stands at 24.5 per cent. Africa is now generating positive free cash and is PBT positive in constant currency. Base on the result above, it clearly shows that the company is not in a bad shape and also has no plan of leaving the African market soon.